Pardon us as we indulge in a moment of self-congratulation, for as The A.V. 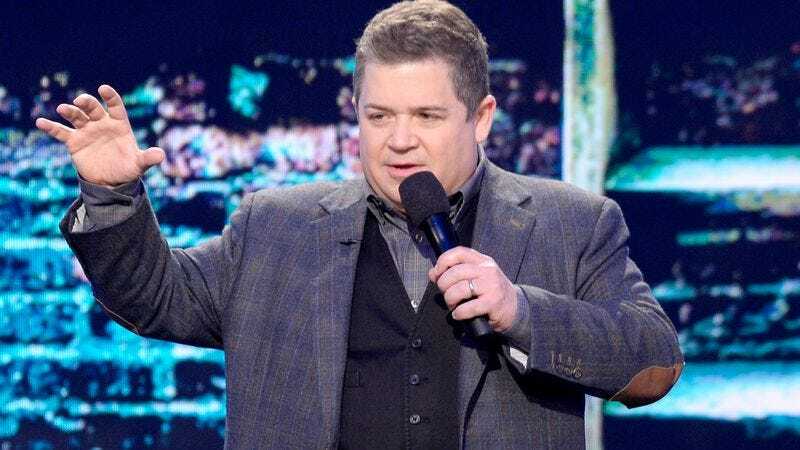 Club predicted during the last round of Mystery Science Theater 3000 casting news, Patton Oswalt has joined the recently rebooted version of MST3K as the henchman to Felicia Day’s Mad. Oswalt’s character will be known as TV’s Son of TV’s Frank, so called (appropriately enough) because he is the son of original Forrester henchman TV’s Frank. And that’s how show business works, kids. With the cast for the new season of MST3K now in place, all that’s left to do now is raise the $5.5 million required for a full 12-episode season of the show. As of this writing, $3,208,276 has been raised with 11 days left, so keep circulating that URL, MSTies.